This property is great building site for a family home or could be multiple building sites. The views from this property are beautiful. Has 16 sites mobile home ready with septic and power, There are many possibilities with this property. Maps and additional information in office. Paved entrance and public water available at road. 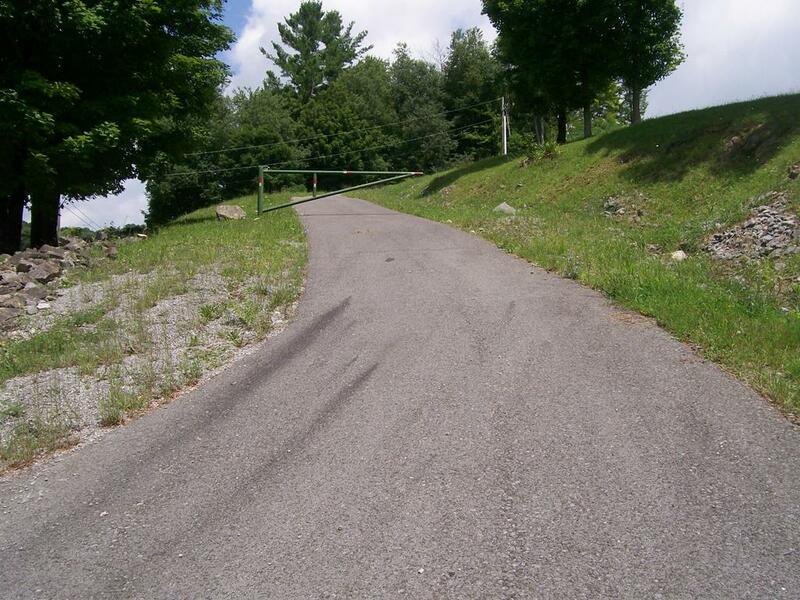 Tbd Gun Club Road is a Land for sale in Bluefield, VA. It's listed for $147,000 and it's been on ERA.com for 253 days. , this property has a lot size of 12.9 Acres. This listing is provided courtesy of CENTURY 21 PRIME PROPERTIES. Interested in seeing more Bluefield homes for sale? Here on ERA.com, you can search for all Bluefield MLS listings, save properties that catch your eye, and contact a real estate agent when you're ready to take the next step! 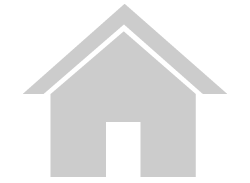 Website provided and owned by ERA Advantage Realty.